You know that saying, “when life gives you lemons, make lemonade.” Well, for this holiday, use those lemons to make Limoncello. 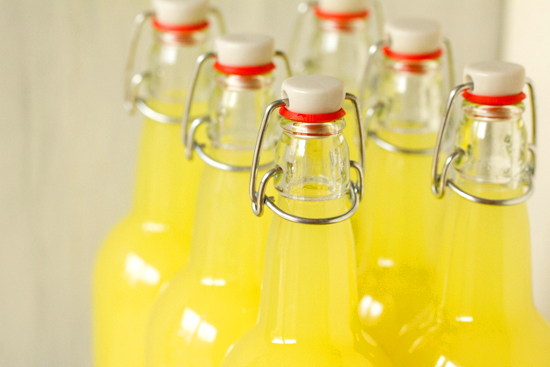 Limoncello is a lemon liqueur made of lemon peels and vodka. When I first came across Limoncello, I thought it was something fancy and only Italians were privileged enough to know the formula. 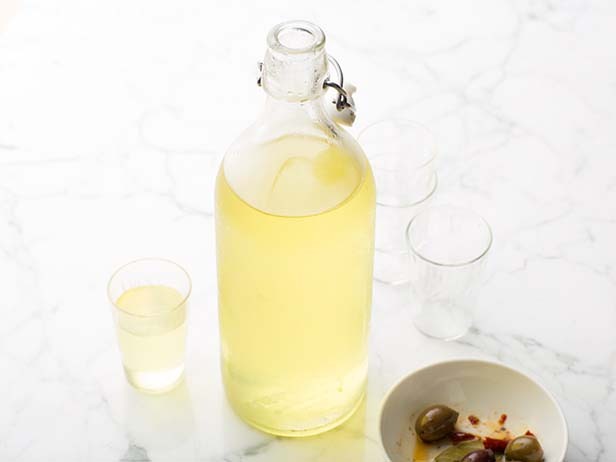 Well I came across a few recipes and realized how simple it is to make your own limoncello. A while back, I posted a recipe I learned in culinary school for making vanilla extract. Well, yeah it’s that simple. All you need are lemon peels (no piths…white layer under the peel) and a good, stiff vodka. The Kitchn suggests 100 proof, or higher grain-alcohol, for best results. The reason why is purely scientific. The higher proof the alcohol, the more flavor will be extracted to yield a smoother flavor. One recipe that was easiest to follow was Giada De Laurentiis. Since it’s the holiday season, this recipe is good for hostess gifts or little guest take-aways. Use swing-top bottles to store and share. They keep well and look presentable too. If you want to be fancy, try using specialty labels and personalize them to your specifications. I think anyone would be glad to get this gift. They can sip the limoncello on its own over ice, or in a specialty cocktail. 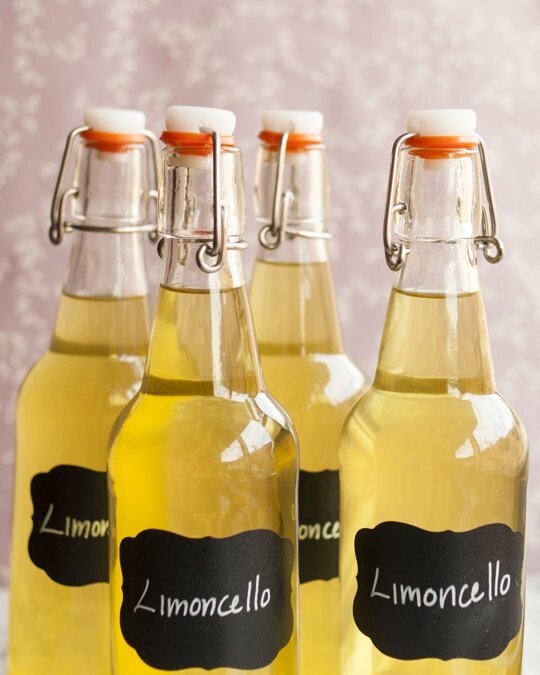 Try adding the limoncello to sparkling wine or sparkling water.